New Orleans Plantation Country is where the Old South comes alive. 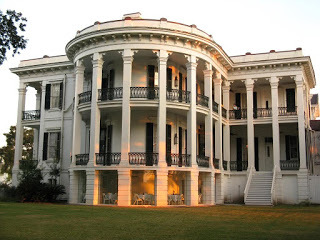 Home to some of the most extravagant, historic, and scenic plantations in the entire country, these classic Louisiana estates along the Mississippi River are truly something to behold. When you make your way out of the downtown area and into the countryside there is a mystique and magic that fills the air. Now you can grab your own slice of serenity with a side sweet tea today with New Orleans Plantation Tour Coupons 2019! Head on out to the New Orleans Plantation Country today and experience the historical treasures nestled between Baton Rouge and the Big Easy. 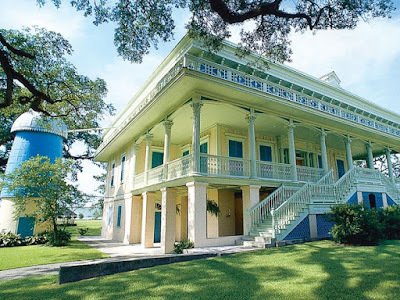 One of our favorite and most family-friendly attractions in the region, 2019 New Orleans Plantation Tour coupons mean you are getting the absolute best deals on a variety of tours and trips that take you back in time to the Old South! Looking for the best collection of New Orleans Plantation Tour Coupons? Purchase your New Orleans Plantation Tour tickets with a coupon here online and SAVE BIG! 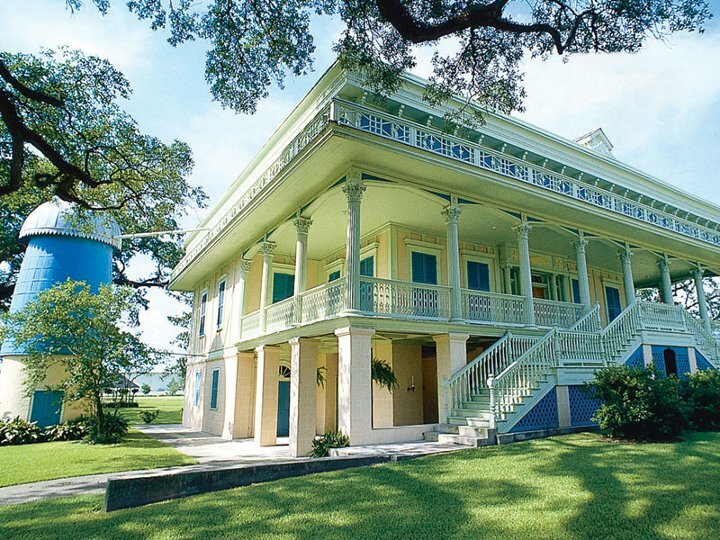 Each New Orleans Plantation Tour is packed with adventure, mystery and history. Trips give you the chance to stroll through massive, spectacular gardens and admire the eye-popping architectural accents and decor of each home. While you're there, feel free to peruse the gift shops for one of a kind merchandise and grab a delicious bite to eat! Apart from the natural and architectural beauty, perhaps the most intriguing part of any New Orleans Plantation Tour is the history. Learn about the families who established marvels like Oak Valley and Destrahan and how each plantation had an impact on the development of the region. Also fascinating is the opportunity to discover more about the everyday lives of the slaves that helped build and maintain the homes and fields. Indeed, plantation tours provide you with an unforgettable opportunity to visit slave villages and see living quarters first hand while your tour guide enlightens you with fascinating anecdotes and stories of the individuals and their families. So what are you waiting for? Check out all of the great offers and deals we have available online and get to adventuring today! Really want to supercharge your next trip to the Big Easy? Then grab your New Orleans Power Pass Discount Card for incredible savings and convenience on a variety of attractions and activities! 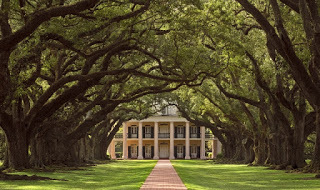 New Orleans Plantation Tour coupons are easy to purchase and use when booking online! Once the E-voucher has been purchased online be sure to have it available on your mobile phone or print out along with a valid photo ID. Use the following New Orleans Plantation Tour coupons for the cheapest tour rates! Get the absolute BEST DEALS on a variety of great New Orleans attractions and activities here online!